7 Destinations For The 2018 Travel Bucket List. 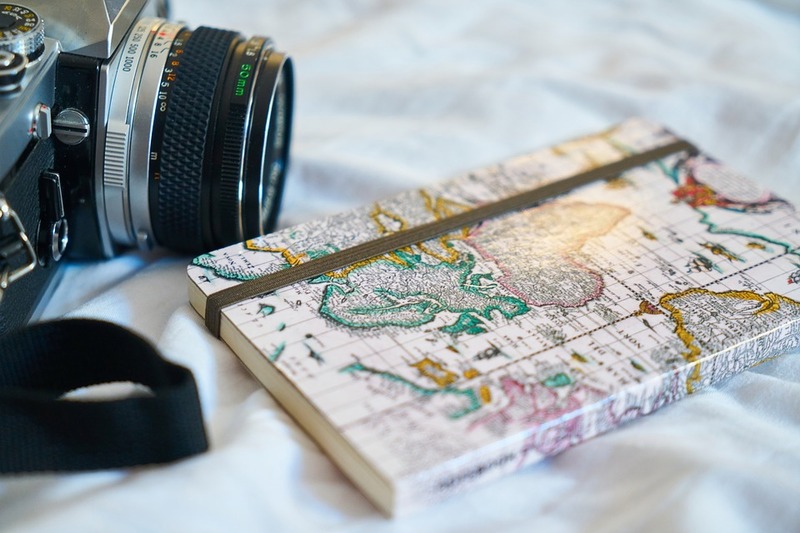 Who doesn't enjoy the perfect opportunity in creating their Travel Bucket List? I love searching through websites and Pinterest to get some inspiration behind my wanderlust and dream of one day soaking up the very destinations I see before me. There are many places I'd like to see around the world, as well as right on my doorstep in the UK. This post is written as part of a collaboration of online holiday destination website, Destination2 which has lots of inspiration for your next break. Whether you're looking for a last minute deal, looking for your next holiday or planning in advance for your honeymoon then this website has what you need to suit your desire. From the warm sands of the Caribbean to the city of Hong Kong. Today I'm sharing with you the 7 Destinations For The Travel Bucket List for me and hopefully, it'll inspire yours too. Exploring the islands of Greece is definitely something I've wanted to do for a few years now. 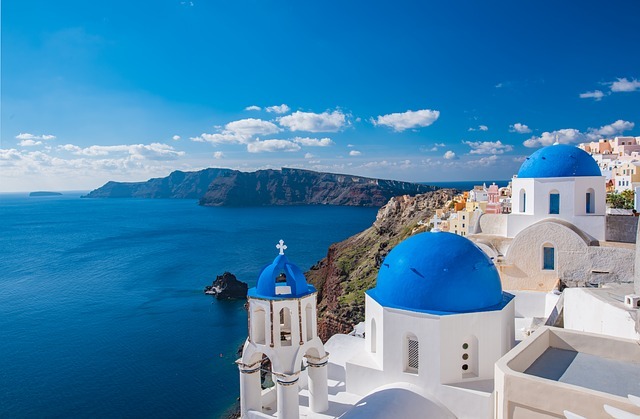 With epic views on offer like the ones from across Santorini like in this photo, why not? I definitely feel as those I would embrace all of the Greek culture whilst here, particularly the food and architecture. I'm not too sure how I feel about the number of steps you will need to use to go around the city, think of the exercise Emmie. There's got to be a beach destination within your Travel Bucket list and mine has to be Seychelles. My parents visited here years ago after winning an Indian Ocean cruise in a magazine (crazy huh?!) and it's been a destination on my bucket list since. It looks pretty damn gorgeous, its home to coral reefs and nature reserves as well as rare animals. I'd love to see the beauty of this place up close. 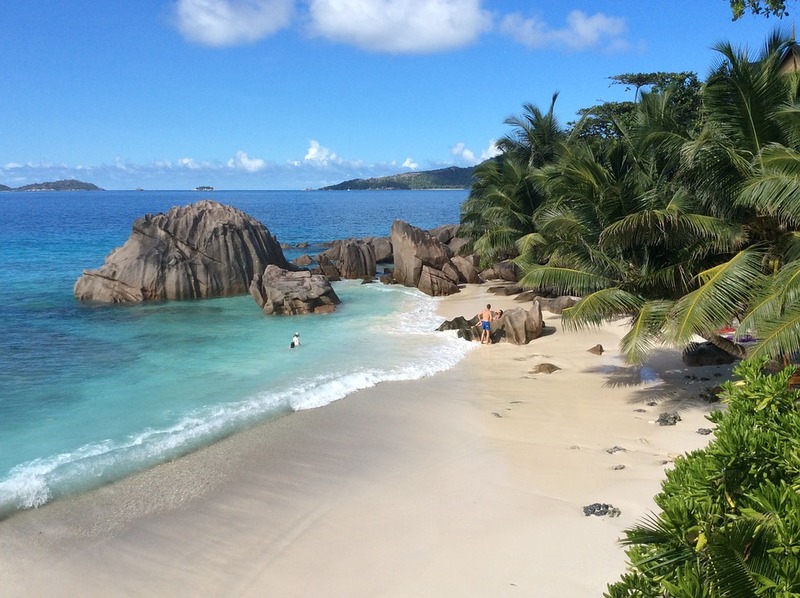 Destination2 has some incredible holiday options available within Seychelles on their website. Thailand really appeals to me for its culture and architecture. So many people I know have discovered this part of the world for themselves, so it's only right that I would also be interested in its beauty. Thailand feels like it has so much to offer and something for everyone to enjoy. I'd also like to see the elephants in Thailand. Thailand is known for its nightlife but if you're like me and enjoy being away from all the hustle and bustle, Chiang Mai and Krabi offer the calming alternative. They provide picturesque views, great cultural heritage and Krabi has the addition of striking limestone cliffs and expansive rainforests. 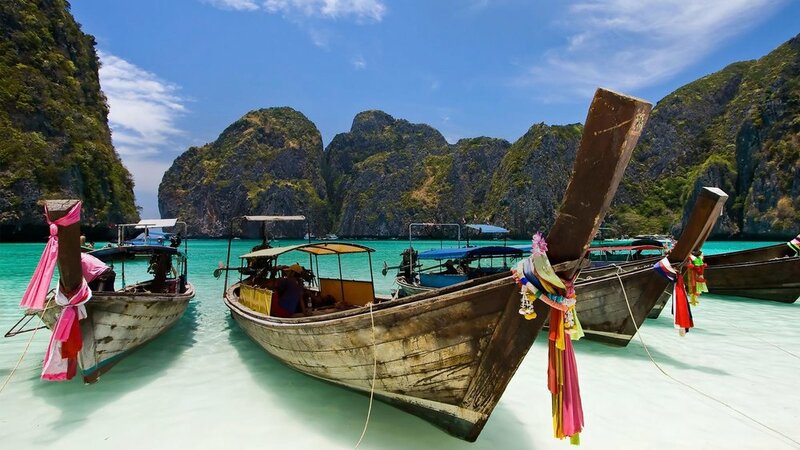 Destination2 have lots of holidays available in Thailand, dependennt on what you're after individually. 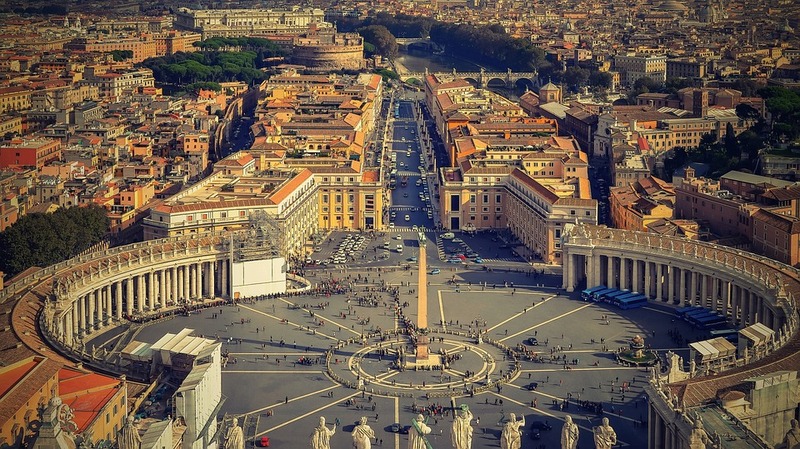 I love everything about Italian culture, food particularly and definitely want to see more of the country before I'm 30. I've only ever been to Venice (and fell in love with the place) but if I was to choose between Rome and Florence, it would have to be Rome. Mainly for it's stunning architecture to explore it's definitely up there on my Travel Bucket List. 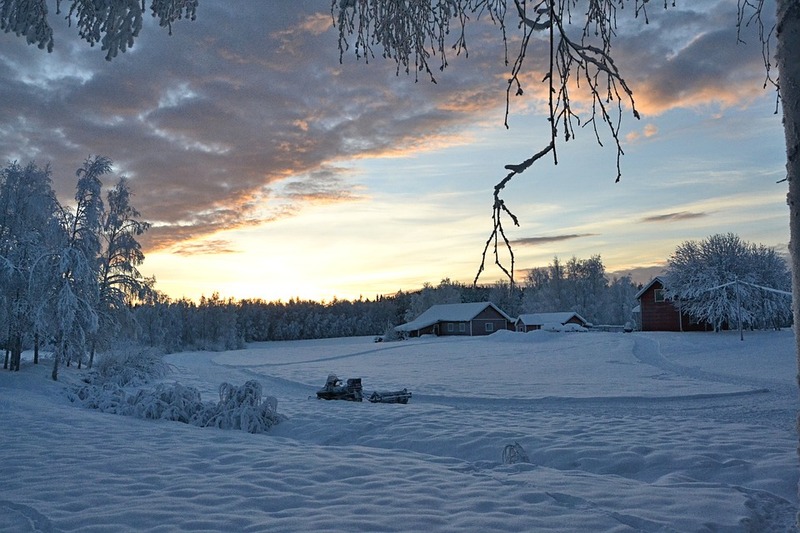 I absolutely love snowy weather so get me to Lapland (particularly before Christmas). The place looks very beautiful, probably not somewhere you could enjoy for a long duration but definitely a perfect weekend destination. I would love to be able to experience the Northern Lights here. 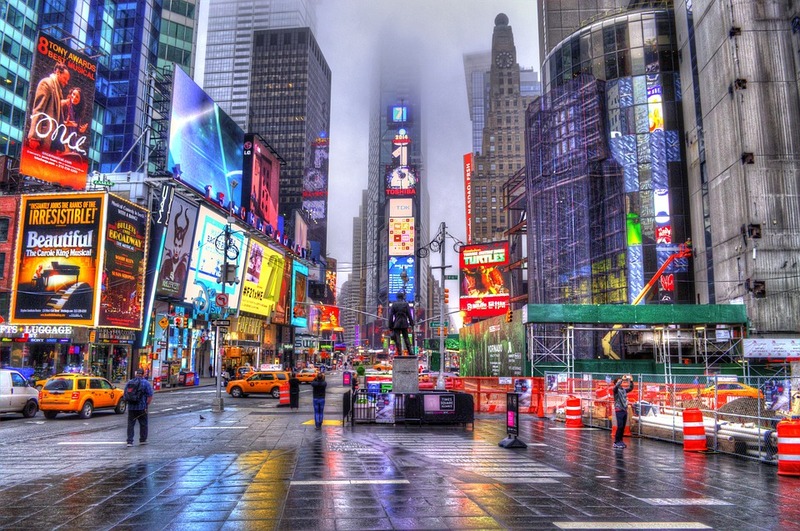 I'd absolutely love to visit New York and must in my lifetime. The streets of New York have something for everyone, the Musical Theatre lover in me just wants to see as much Broadway as humanly possible. I'd love to head over there towards Christmas for some ice skating in Central Park and to see the city completely transformed with incredible decorations. I can imagine it's just as pretty during the Summer months too! Now just need to book me some flights! I would definitely check Destination2 out there's some great stuff over on their website. Collaboration post with Destination2.co.uk. All views are my own and photos are sourced from a Free stock image website. Gorgeous destinations! I too would love to visit all of these places! Love your first photo too! 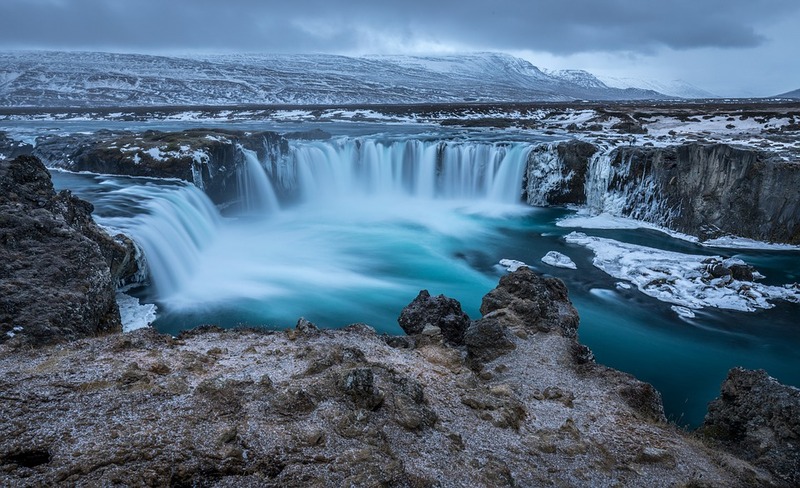 I would love to go to Iceland! And Santorini! I can't wait till the day I can afford to fly all about the world!